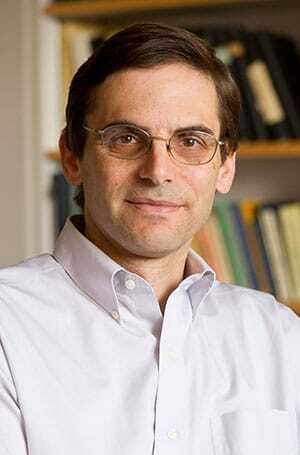 Daniel H. Reich received his PhD in 1988 from the University of Chicago. His research is in the areas of experimental condensed matter physics and biological physics. Current areas of interest include low dimensional magnetic systems, magnetotransport in organic semiconductor-based nanostructures, nanoparticle probes of complex fluids, and the application of magnetic nanoparticles and microfabricated systems to studies of cell mechanics and cellular mechanotransduction.